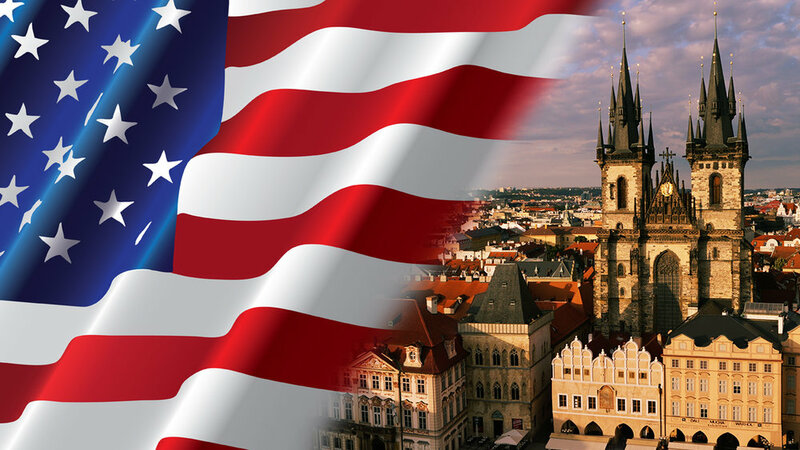 So you want to live and work in the Czech Republic? Excellent choice! But how exactly do you do that…legally? We’ve helped hundreds of expats (just like you!) 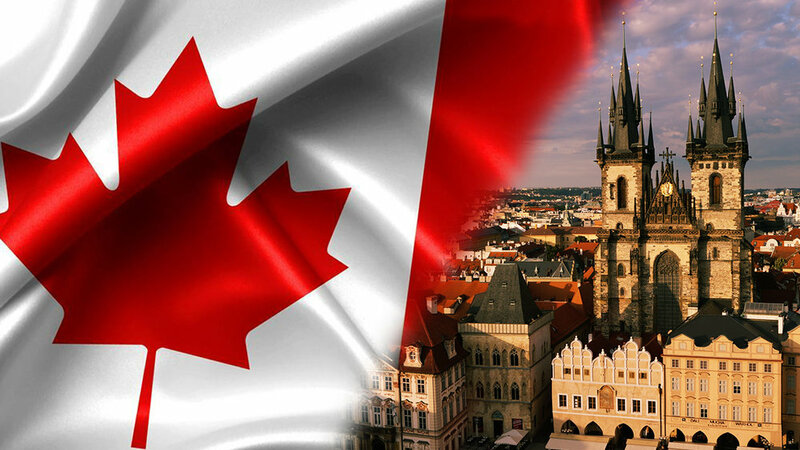 obtain their visas to live and work in the Czech Republic. The visa and trade license process doesn’t have to be confusing and it doesn’t have to be expensive. In fact, we’ve designed this course with your busy schedule (and your budget!) in mind. The process is slightly different for everyone, depending on your nationality. EU Citizens, for example, can skip right to the trade license application, while non-EU citizens must apply for a visa at the same time.) Select a course below based on your nationality to make sure you don’t miss a step.